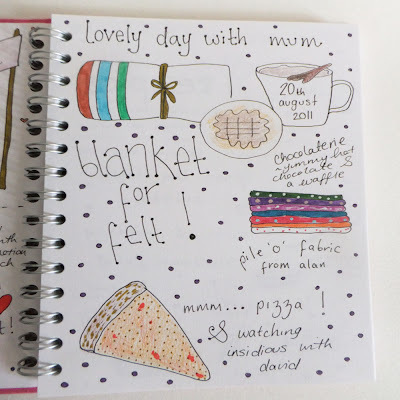 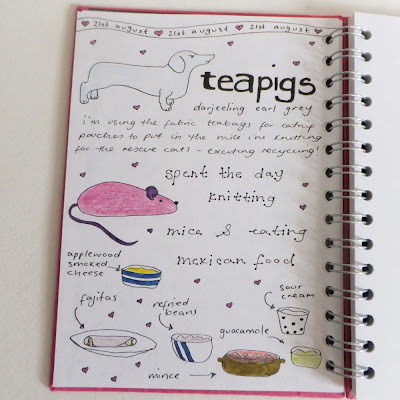 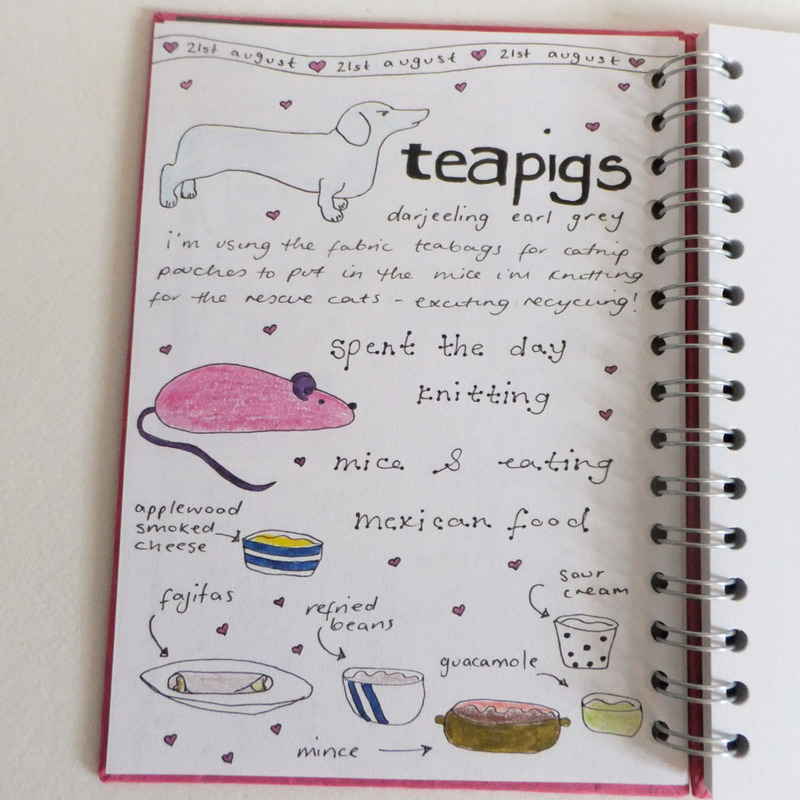 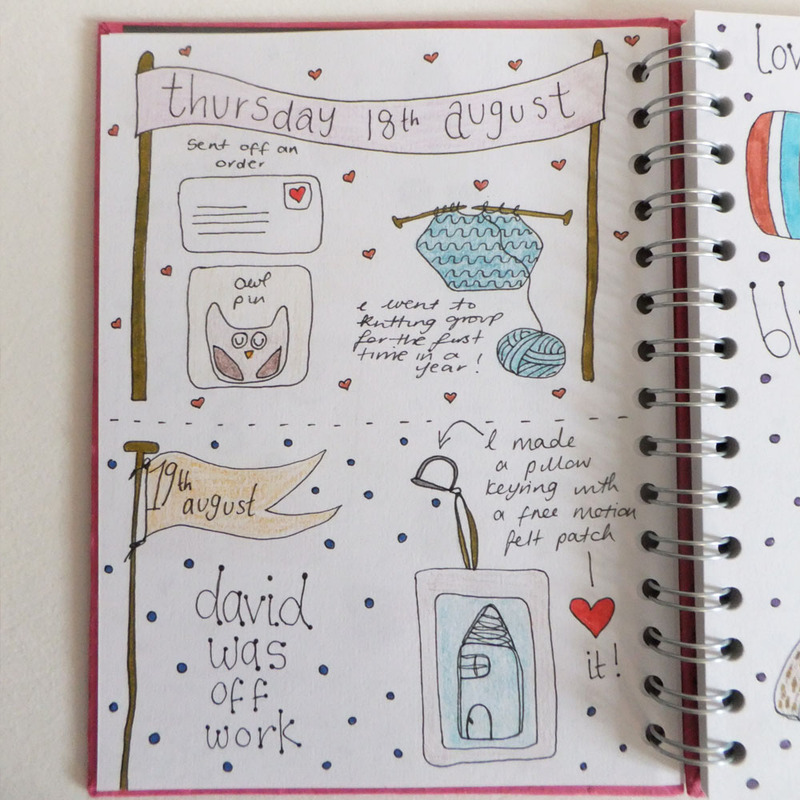 I have decided to do a daily drawn/doodled journal page. 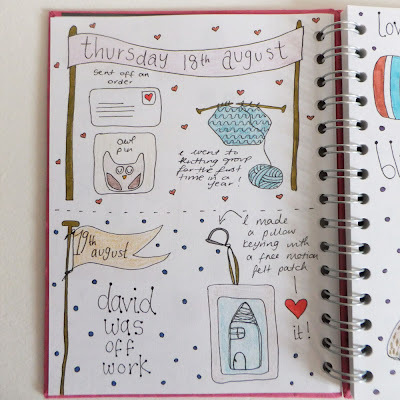 I did one of these last year and found it to be such a fun way to document my days - I don't really know why I stopped. 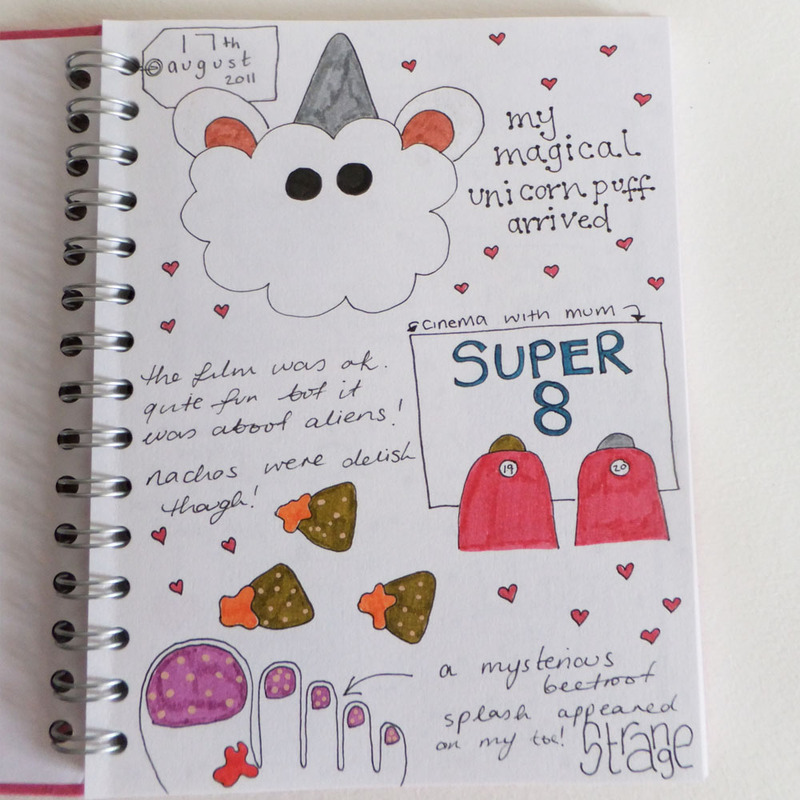 Then I found the amazing journals by the wonderful KittyPinkStars and decided I just must start again. I hope I keep it up.